Do you want a Mayor who is bold and works on your behalf? Do you want a Mayor who is a breath of fresh and a refreshing change. Our city, state and country suffers from the same old politics as usual. STEVE MOZENA has been working for years to break through this brick wall of the same old politics. Politicians don't want him. The Media doesn't want him, but the people of Long Beach want him and deserve him. 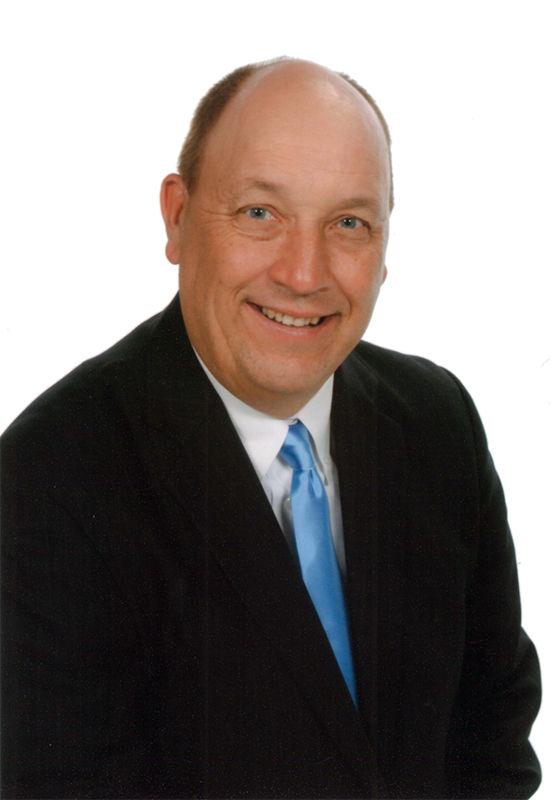 STEVE MOZENA will make you rich, richer, get you a job, get you a better job, help you with your business or help you start a new business. 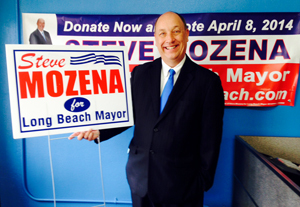 STEVE MOZENA is not only has the business experience, but he is also industrious, creative, a visionary, and an out-of-the-box thinker who will make the Long Beach economy soar! STEVE MOZENA is a breath of fresh air! STEVE MOZENA is a refreshing change. Our city isn't what it use to be --- but it can better and even great with STEVE MOZENA as your next Mayor. For Different results, vote Differently. 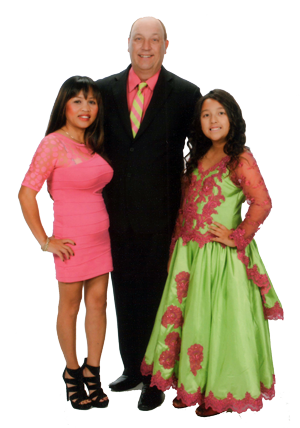 Vote STEVE MOZENA, businessman and job creator on April 8th.